"OMG it's swelling, but not in a good way..." I imagine was said immediately after the screaming stopped. 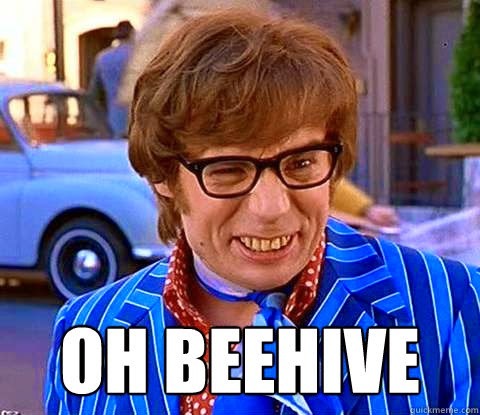 Also, on my top ten list of things I should never do, I am adding "don't pee on a beehive." I feel like I'm missing an Angry Birds or a Angry-birds-and-the-bees joke in there somewhere but I digress. According to medics 22 people had been attacked by the bees after stopping to relieve themselves on a highway in the central province of Quang Ngai in Vietnam. Three of those stung had to be kept in hospital for observation after suffering swollen body parts and a high fever. 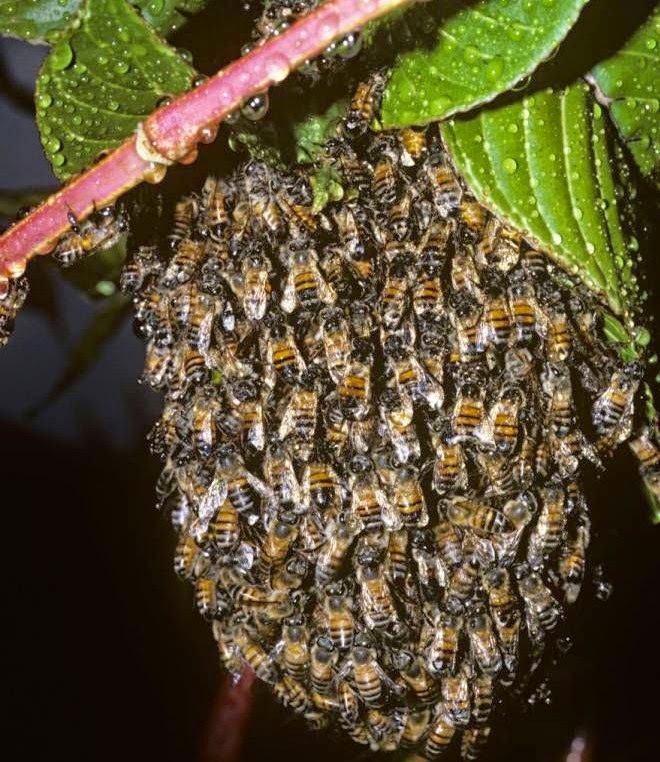 The victims, who were passengers of a bus that was bound for the northern province of Phu Tho, said that one of the men had apparently thought it was amusing to urinate on a beehive provoking the angry reaction from the bees. Several of the men complained about being stung on the private parts, while the rest had been attacked on the face and hands by the bees, which also followed the passengers onto the bus to continue extracting revenge.